The sides last series victory came in January 2017 against Pakistan. Since then Australia has lost series against New Zealand, India and England. Australia was also knocked out of the Champions Trophy in the group stage. The Australian one-day team needs to be overhauled. Steve Smith and David Warner both struggled during the England ODI series, so their suspensions will allow white-ball specialists to play instead. Mitchell Starc, Mitchell Marsh and Nathan Coulter-Nile are currently injured but would have been in the squad if fit. Jason Behrendorf would have been in contention were he not also injured. Josh Hazlewood has been left out of the squad so that he can work on his red-ball bowling. The basic set-up of the side would consist of an aggressive top three and a stable middle order, followed by some aggressive hitters and then the bowlers. This is the side that should go to England in June. Despite his mediocre first-class record, he has performed well in both one-day and Twenty20 cricket at a domestic level. 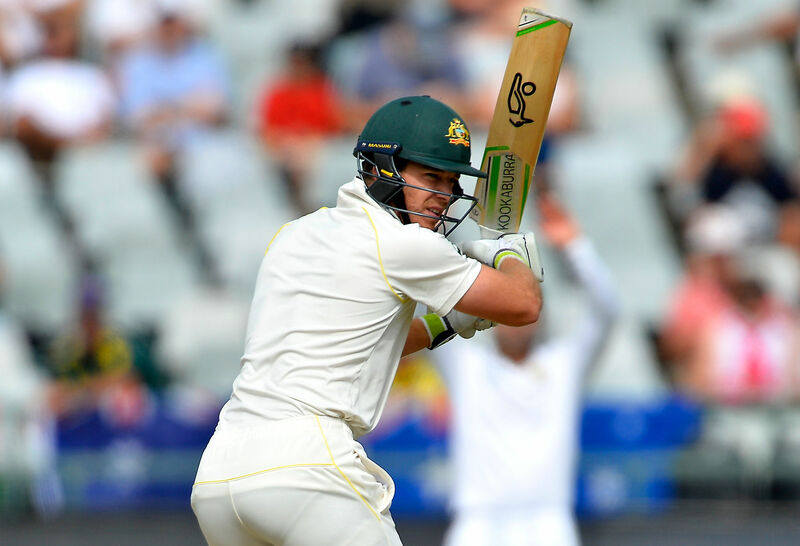 Maddinson’s aggressive batting makes him a valuable opener. The Big Bash League leading run scorer has had limited opportunities at list a level. This is because Western Australia’s batting line-up consists of Michael Klinger, Shaun Marsh, Cam Bancroft, Mitch Marsh, Ashton Turner and Hilton Cartwright. 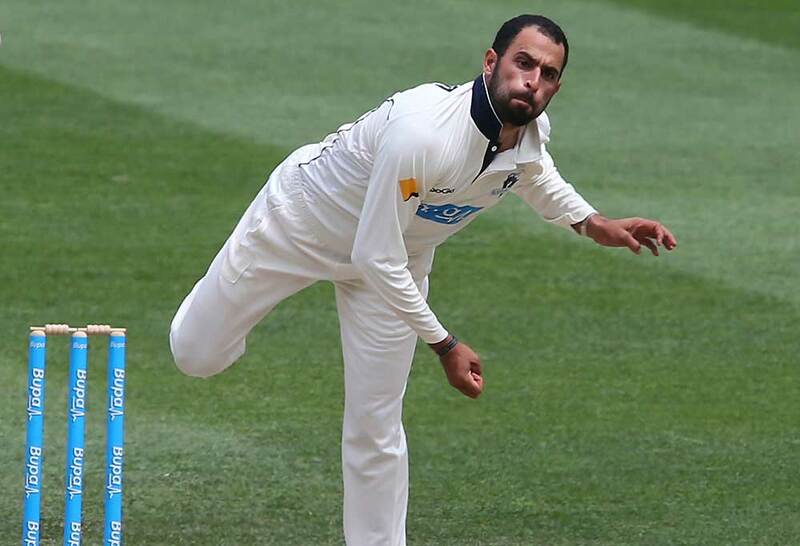 Short has batted at seven and taken the role of spinner while first-choice Ashton Agar has been injured. His Big Bash record shows that he is capable of opening the batting. 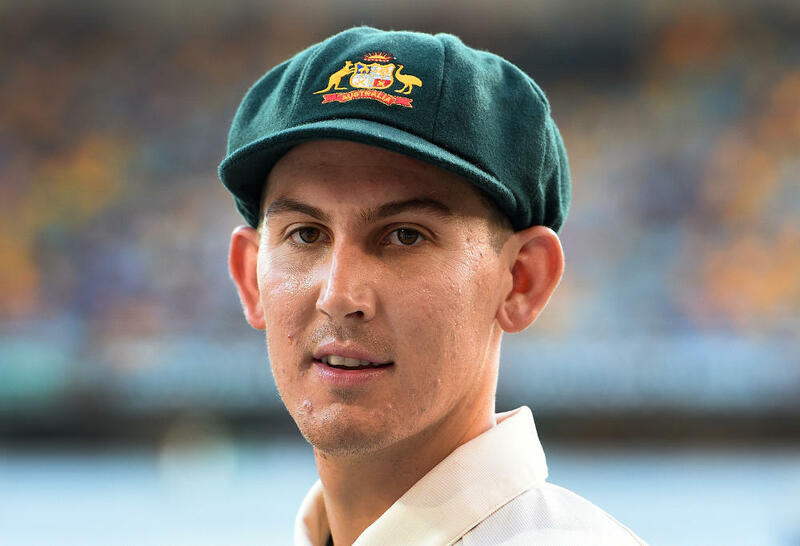 Short would form a powerful opening combination alongside Maddinson, and he also provides some handy left-arm off spin. Maxwell deserves the opportunity to bat up the order and play his aggressive game with the field up in order to maximise his impact on the game. 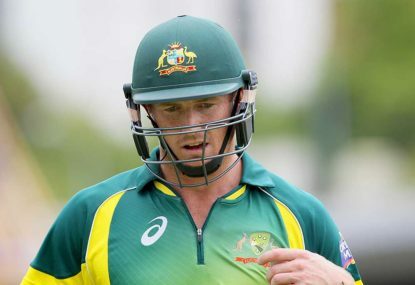 Bailey was axed from the ODI team at the end of 2016 following a run of poor performances. He responded with a strong run of form in domestic one-day cricket, averaging 78 in the English One-Day Cup. He also averaged 62 in the JLT Cup. Bailey is a fine leader who brings a stable head to an aggressive batting line-up. Paine’s ability to stabilise during a batting collapse was on show during the recent South Africa Test series. He also gives the side a safe set of hands behind the stumps. Finch proved he has the ability to bat down the order in Australia’s Twenty20 tri-series. Finch is an excellent player of spin and will provide a valuable lower-order hitter. He should bat at six but could be promoted ahead of Paine and Bailey if the situation dictates. The injury to Mitch Marsh means Stoinis will get the number seven spot. Cummins has continued to impress since making his return from injury. Richardson impressed on his ODI debut and deserves to hold his spot seeing as both Starc and Coulter-Nile are injured. White-ball specialist Andrew Tye performed well in the ODI team during the summer. Richardson bowled well during Australia’s ODI tour of India and also did well in the Twenty20 tri-series. With Mitch Marsh injured there were no standout candidates to go as back-up to Marcus Stoinis. Christian’s recent good form in English conditions over the past few seasons sees him fill that role. Despite his recent struggles in first-class cricket, Handscomb played well in this season’s one-day cup and BBL. He is back-up to Bailey and Paine, and his excellent fielding makes him an ideal 12th man. Head’s aggressive batting makes him back-up for Maddinson, Short, Maxwell and Finch. Mennie was the joint leading wicket-taker in the one-day cup, taking 13 wickets at 22.53 with an excellent strike rate of 4.66.